Located in the one of prestigious sub-divisions in Virginia Beach, North Shore at Ridgely Manor, this Woodbridge model is sure to please today's active family. 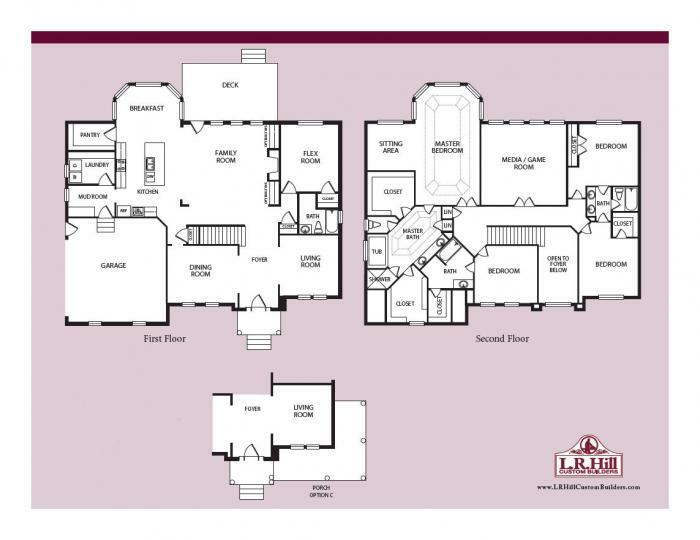 This spacious home offers an open floor plan; great space for family time. The gorgeous kitchen is a chef's dream with the generous island and upgaded appliances. The master suite is sure to be your own private oasis with a large bedroom with bonus sitting room and the luxurious master bath that is complete with an all tile shower, jacuzzi tub and his & her's walk-in closets! 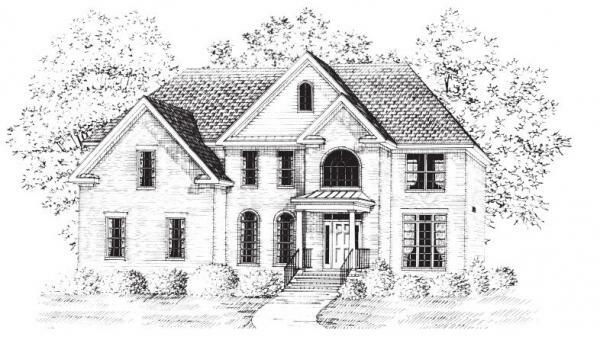 The attention to detail shows on the exterior of the home in the beautiful brick and large wrap front porch and carries through the house with the crown mouldings and wainscotting.